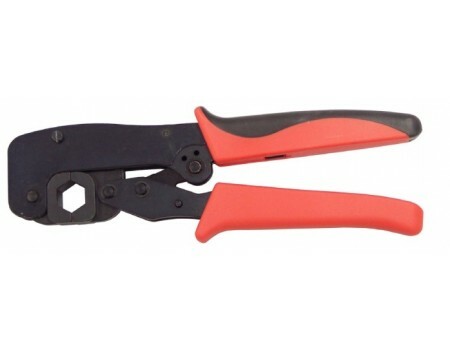 This non-ratcheting crimp tool for 600-series cable can be used to terminate LMR-600 and compatible cable with connectors. The non-ratcheting crimp tool for 600-series cable is used for attaching crimp connectors to LMR-600 and compatible coaxial cable. 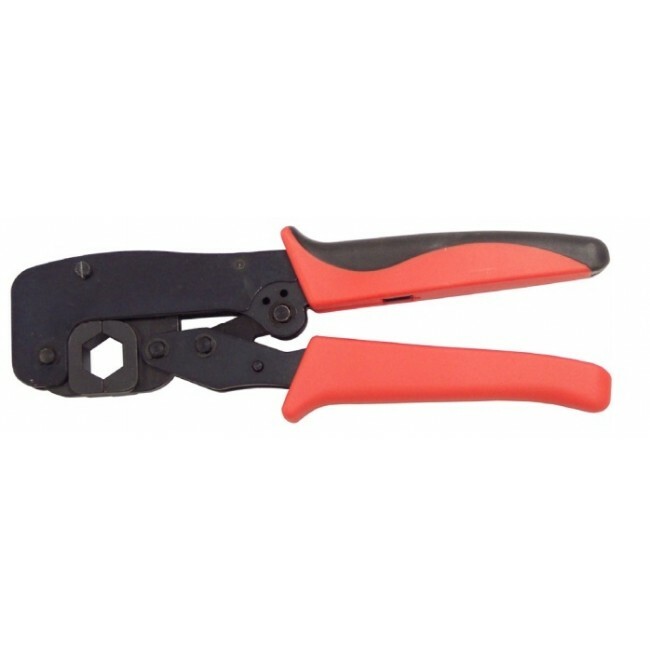 The crimp tool is made from high-carbon steel for superior strength. The tool features a 0.600 inch (15.50 mm) hex cavity for use with virtually all 600 series crimp connectors.